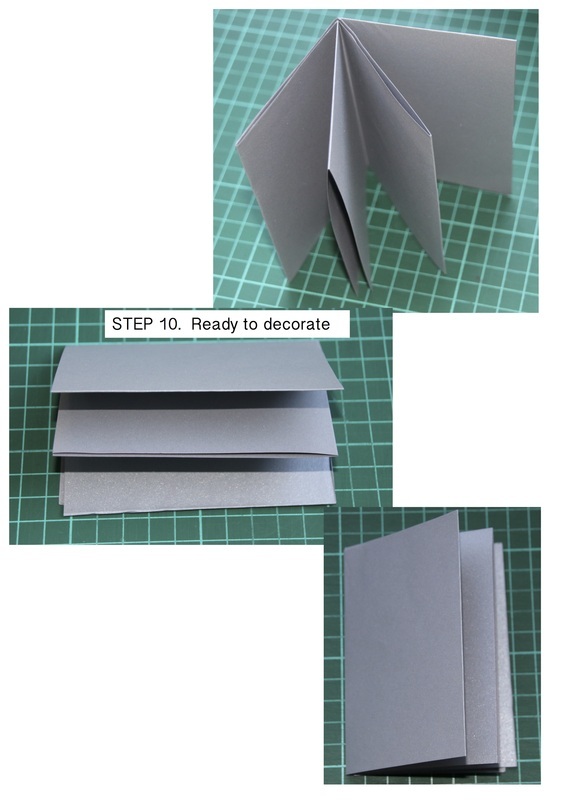 Make a mini-book quickly from a piece of A4 paper and let your kids fill it with pictures of their favourite things, draw pictures in it, or turn it into a story book...just add imagination. 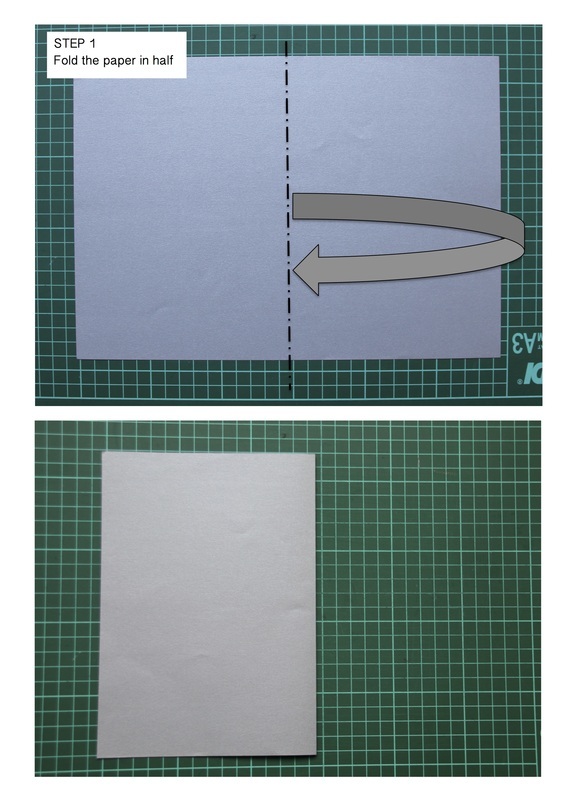 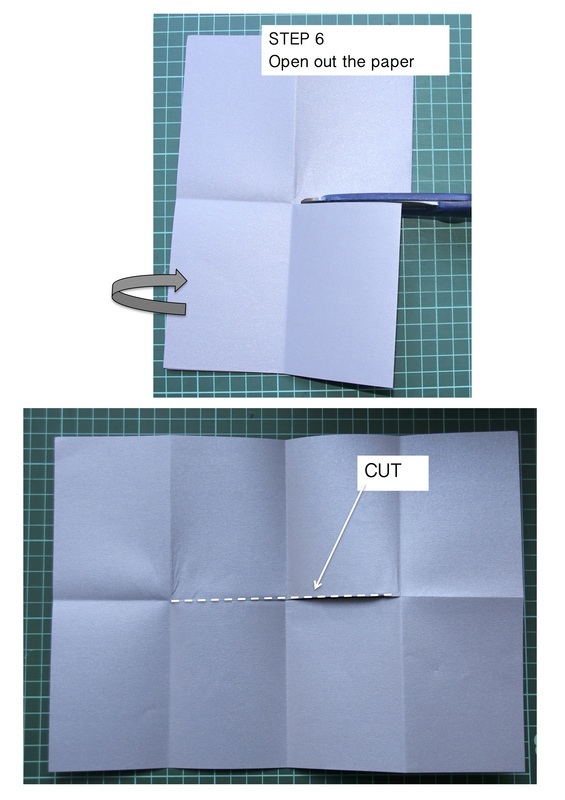 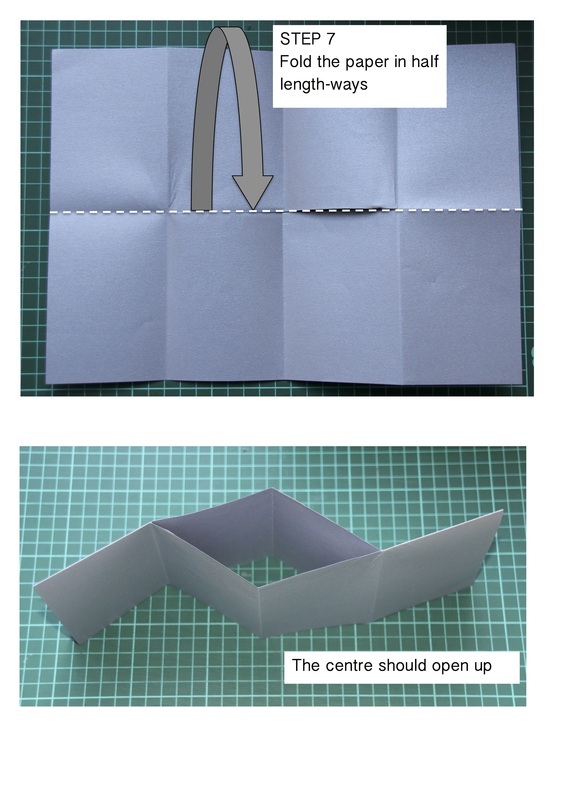 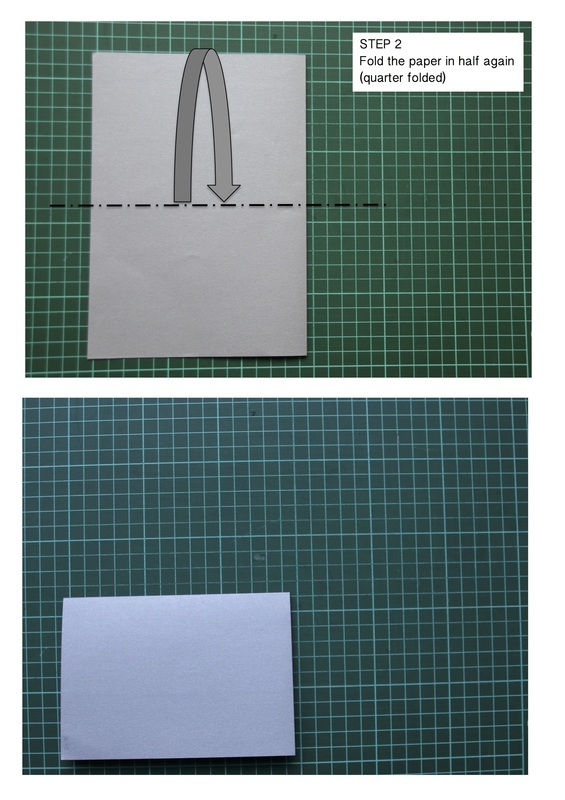 Follow the directions below and use a piece of blank white A4 paper. 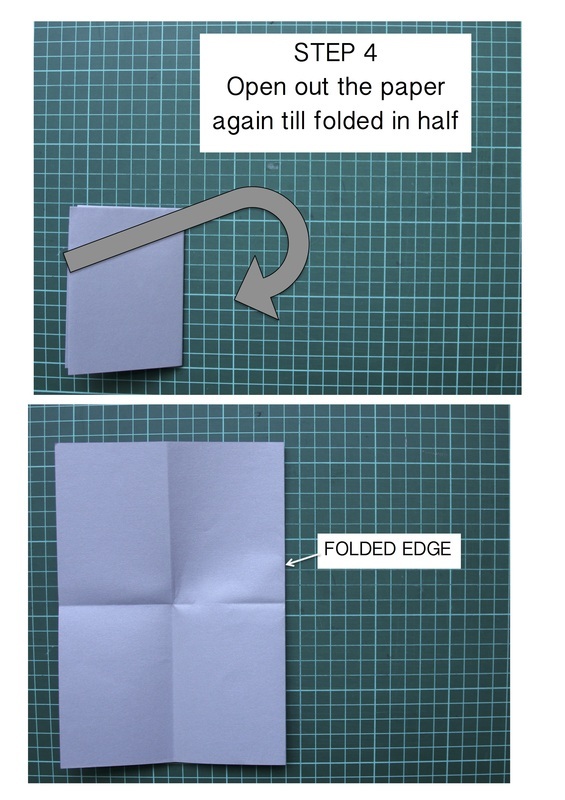 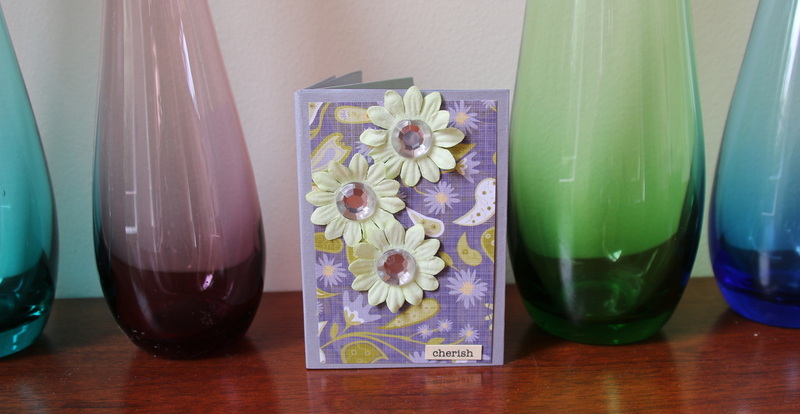 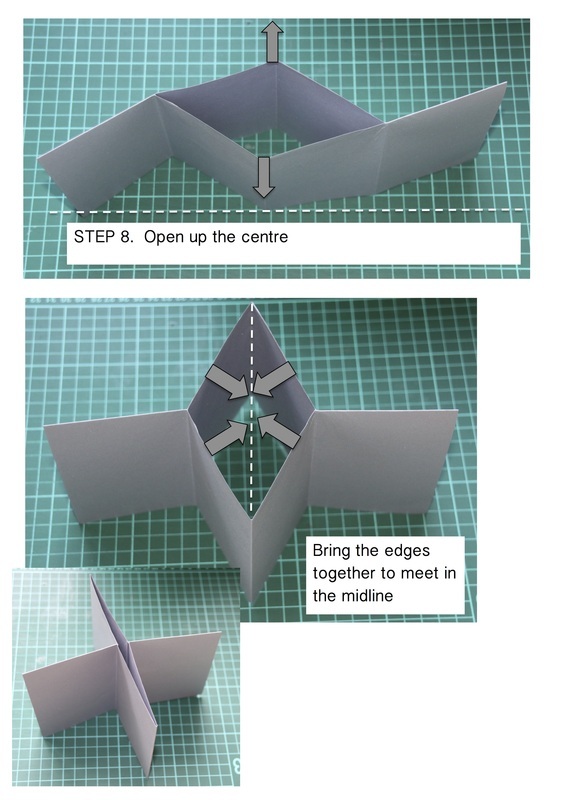 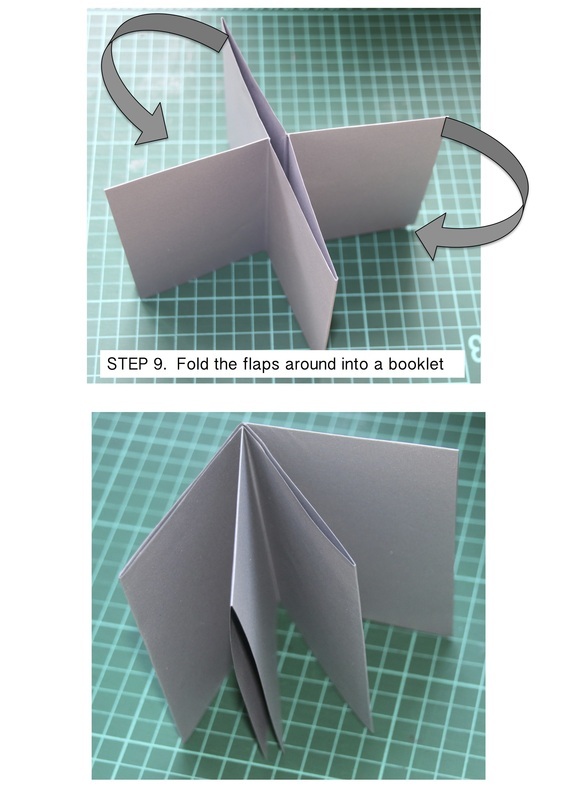 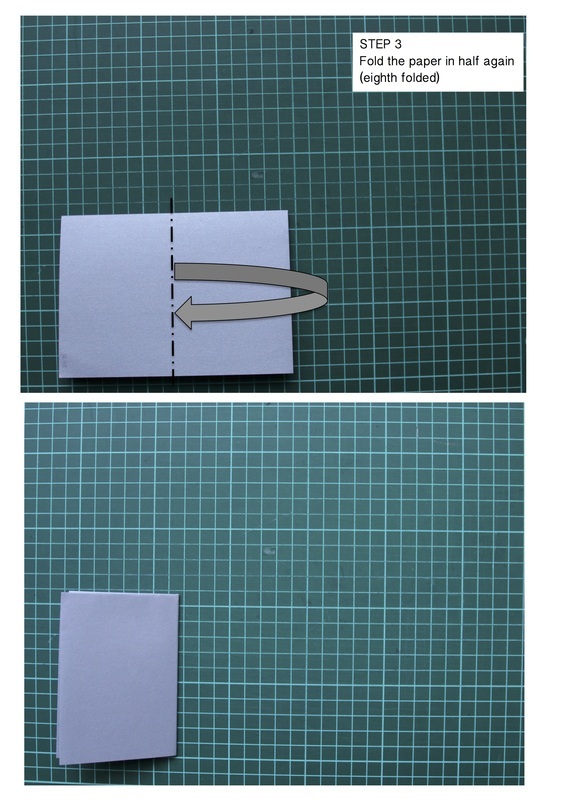 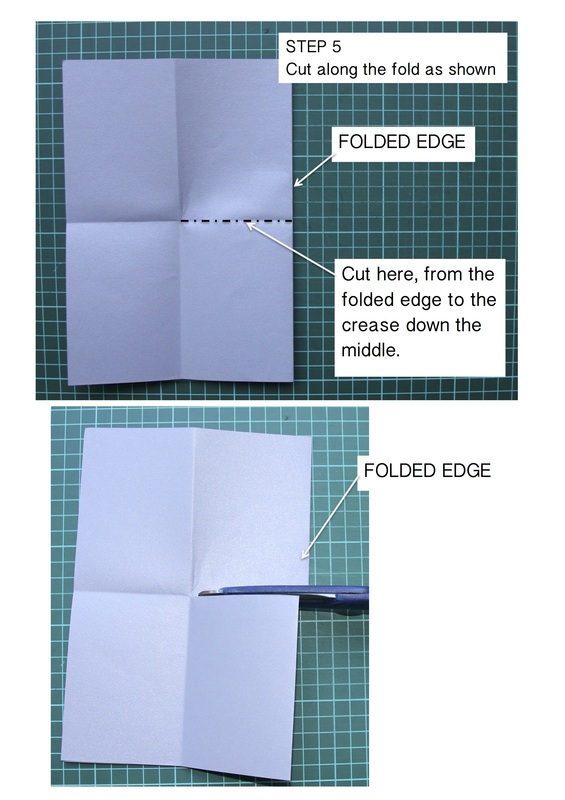 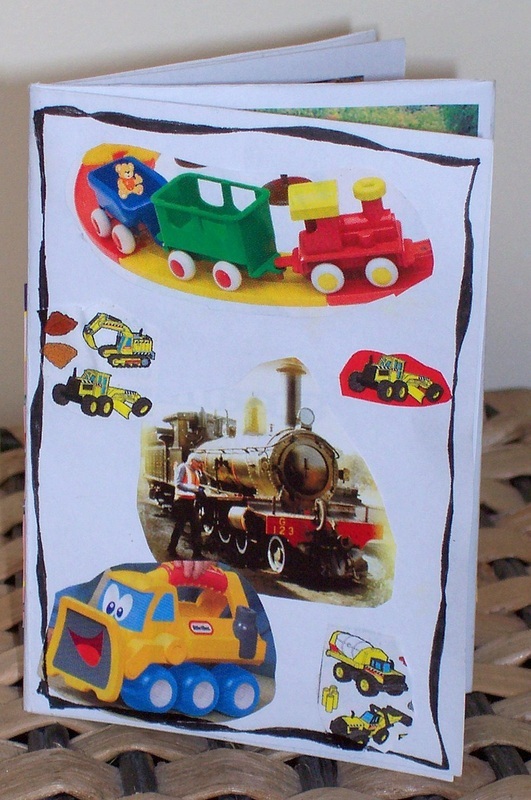 Older kids can make the booklet themselves.